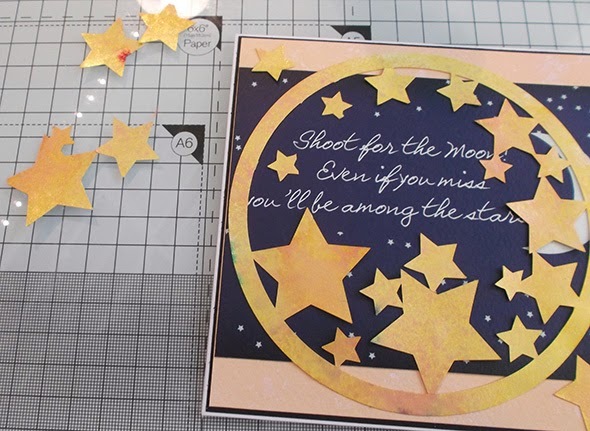 Nicole here with you today to share a quick and fun card project that stretches the use of your supplies! I made a little tutorial on this for you all so that you can see just how easy it is! 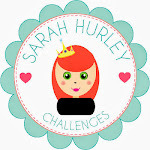 First up I cut out the Sarah Hurley Star Circle from the Silhouette store. I put this in a cardboard box I have for spraying things and sprayed it with some yellow and orange mists. I then cut down a piece of Sarah Hurley card in a lovely butter yellow colour to 13*13 cm. The journaling card I wanted to use was a little bit too wide so I cut it down as you can see in the image below, making sure to center the image and text on it. 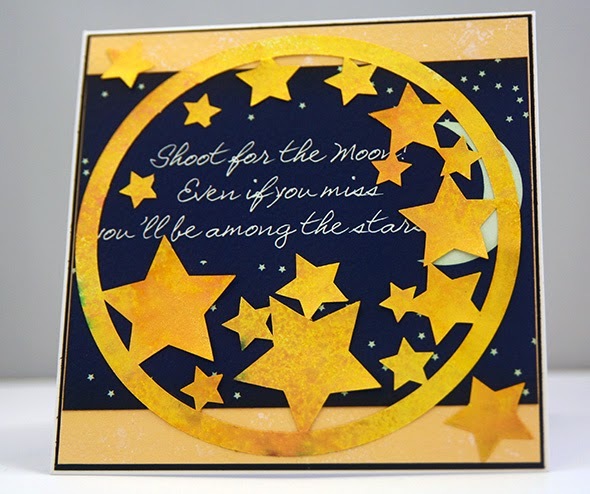 I gave the yellow card a spritz of white ink to add some more interest and to look like more stars on it! 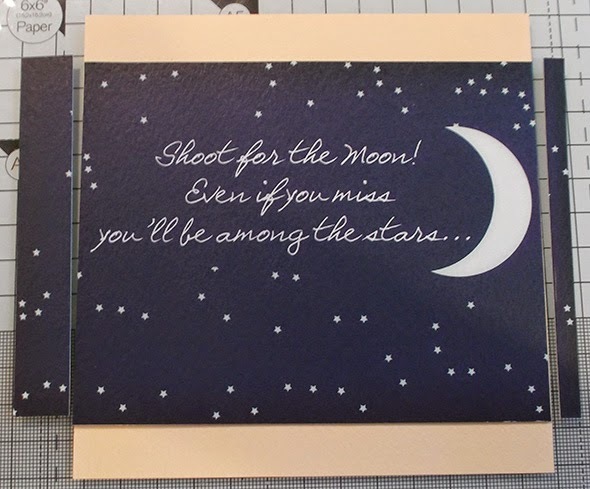 I then glued down the journalling card to the yellow card and matted this onto a piece of black card stock. I then adhered all of this onto a 13.5*13.5 white card base. 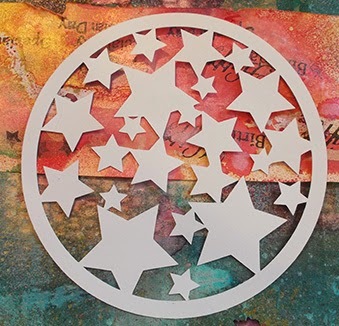 I then trimmed some of the stars out of my cut shape to reveal the sentiment on the journalling card. I kept the stars cut out and added a few of them back onto the card outside of the circle. Et voila....the card is complete! 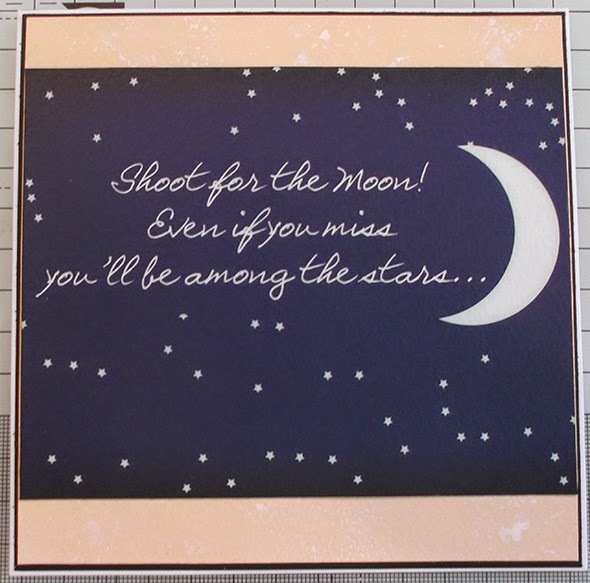 I love the fun look the cut out circle gives and the sentiment on the journalling card peeking out from behind the stars is cute! 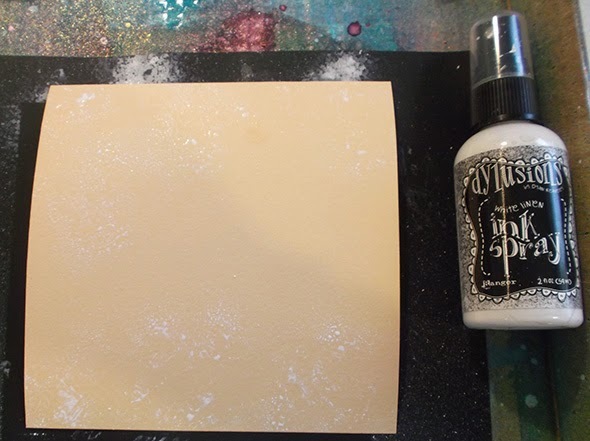 I hope you enjoyed this little step by step today and that it inspires you to get more from your supplies!! Great tutorial, really love how you have adapted the template, so clever! Clean & Simple…for a Man!